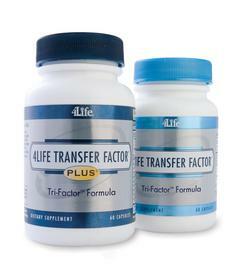 SALT LAKE CITY, UT--(Marketwire - September 21, 2007) - 4Life Research™, the world leader in Transfer Factor science and immune system support development, announced today the discovery of immune activity in a weight range of molecules significantly smaller than transfer factors. In 2005, 4Life Chief Executive Officer David Lisonbee and the Research and Development department began studying these low weight molecules. After two years of research, 4Life clinical findings now indicate that molecules in a weight range between 250 - 3,000 daltons play important regulatory roles in the immune system.